A new study has uncovered why some people that have brain markers of Alzheimer's never develop classic dementia that others do. Alzheimer's disease is the most common form of dementia. People suffering from Alzheimer's develop a buildup of two proteins that impair communications between nerve cells in the brain - plaques made of amyloid beta proteins and neurofibrillary tangles made of tau proteins. In order to answer this question, the researchers at The University of Texas used high-throughput electrophoresis and mass spectrometry to analyze the protein composition of synapses isolated from frozen brain tissue donated by people who had participated in brain ageing studies and received annual neurological and neuropsychological evaluations during their lifetime. 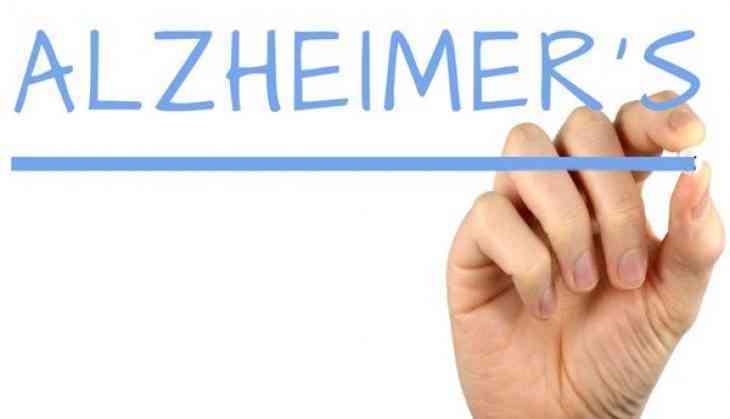 The participants were divided into three groups - those with Alzheimer's dementia, those with Alzheimer's brain features but no signs of dementia and those without any evidence of Alzheimer's. The results showed that resilient individuals had a unique synaptic protein signature that set them apart from both demented AD patients and normal subjects with no AD pathology. This unique protein make-up may underscore the synaptic resistance to amyloid beta and tau, thus enabling these fortunate people to remain cognitively intact despite having Alzheimer's-like pathologies. The findings appeared in the Journal of Alzheimer's Disease.